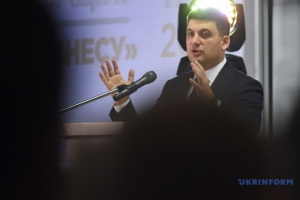 Prime Minister Volodymyr Groysman has said he expects the Verkhovna Rada will approve a bill on the creation of an anti-corruption court in coming months. 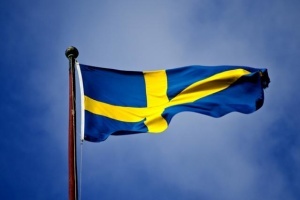 He stated this at a joint briefing with World Bank Group President Jim Yong Kim, an Ukrinform correspondent reports. 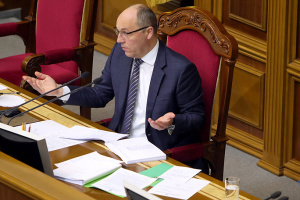 “It would be good if we could get a decision on the creation of such a [anti-corruption] court in coming months," he said and added that this decision depends on the Verkhovna Rada. According to Groysman, the government and he personally support the creation of such a court and stressed that the required legislation and infrastructure have already been created in Ukraine. 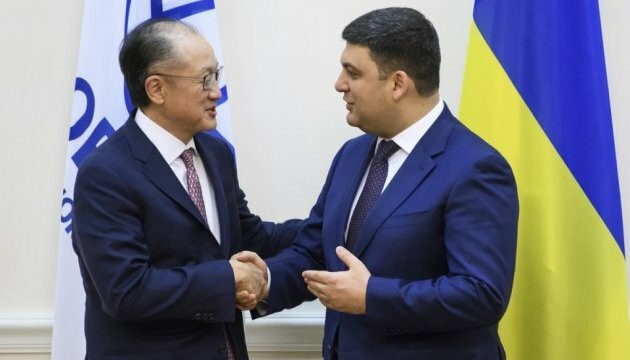 In turn, Jim Yong Kim said that the World Bank is ready to bring investors from all over the world to Ukraine and show Ukraine's potential, but it would be difficult to do without effective anti-corruption system in the country.